Invest in your herd’s nutrition and your cows will reward you. Talk to Missouri cattleman Dennis Alt about his herd’s nutrition and that’s what he’ll tell you. Alt hasn’t always had a focus on nutrition, though. 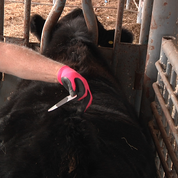 He manages a cow/calf operation with 100 commercial cows, 125 Limousin/Lim-Flex cows and 60 Red Angus cows. He also markets 70-80 bulls per year. In 2012, he revamped his herd’s nutrition program and has seen great results. The single biggest reward from Alt’s focus on nutrition: bigger, better calves. The foundation of any cattle nutrition program is mineral. Providing cattle with a high-quality mineral helps maintain a consistent body condition score (BCS) year-round for greater breeding success. 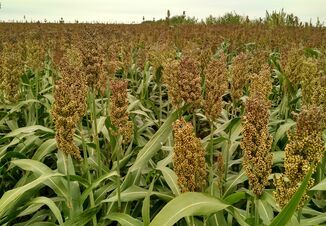 Alt adds, commodity feeds seem a lot cheaper, but when you look at total dollars, the high-quality nutrition is more economical and can pay for itself. At any given time, a productive beef cow is eating for two or three. She is likely bred, carrying a fetus and may still be nursing a calf. The nutrients the calf receives in utero and at side can impact its future reproductive abilities. Acting on BCS data is vital because playing catch-up can be costly. For example, cows at a BCS of 3 at calving need to gain upwards of 3 pounds per head per day to be at a BCS of 5 before breeding. In addition, she’s likely nursing a calf, which makes it even more difficult and expensive to do in most real-world conditions. 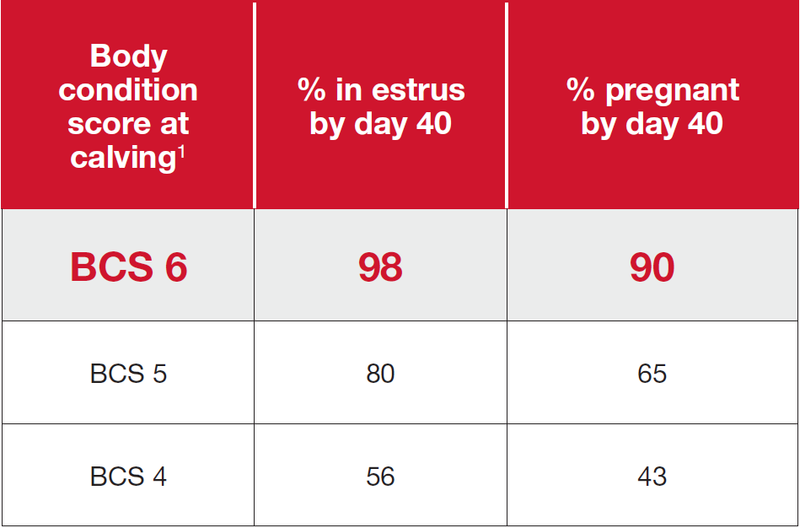 A good BCS (6) can decrease the postpartum interval, so cows get bred earlier in the breeding season. A single-point change in BCS impacts return to estrus and confirmed pregnancies. For a 100-cow herd, a one-point drop of BCS 6 to 5 at breeding could equate to roughly 25 calves born later or not born at all because nutrition slipped post-calving. Calves born later result in less weaning weight. Alt knows from experience that breeding success is closely tied to when a cow gets bred back. “Use a high-quality nutrition program you don't have to think much about. This way you can concentrate on the other areas of your business,” Alt said. 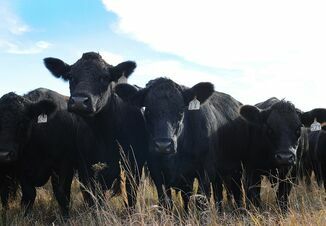 For more tips on cattle nutrition and breeding, visit purinamills.com/breeding.